Complete, with instructions. No box. 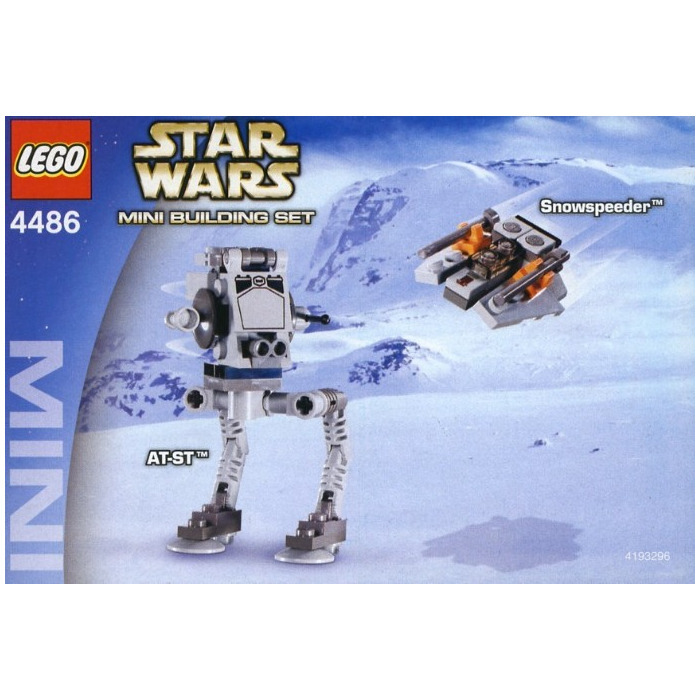 This is a LEGO AT-ST & Snowspeeder Set from 2003. 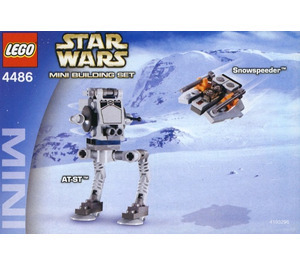 This LEGO Star Wars set contains 83 pieces.